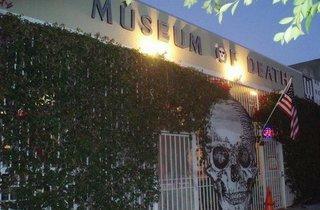 Intense and macabre, this Hollywood museum doesn’t flinch at life’s inevitable end. 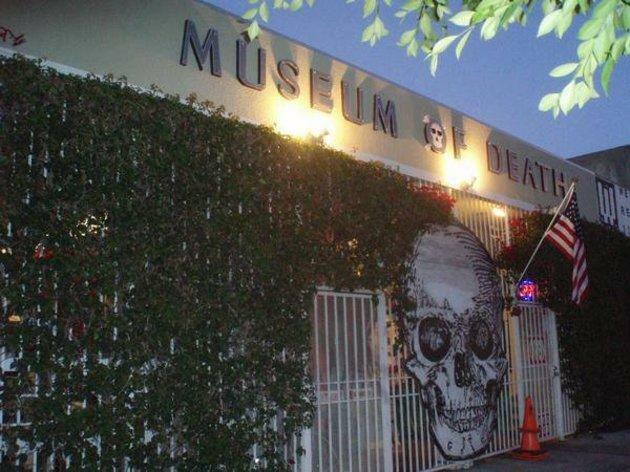 Its grisly Charles Manson and Black Dahlia crime photos are almost tame compared to the guillotined severed head of Blue Beard (the Parisian murderer) and the actual death videos. It’s not all doom and gloom—serial-killer John Wayne Gacy’s clown portraits are colorful distraction, right? If you feel yourself getting woozy, you’re in good company—visitors pass out so regularly that the owners have taken to calling it a “falling down ovation.” Bonus: Buying a ticket here includes a peek at the live Siamese turtle living (!) next door at the Chaos gallery.